Charlotte and James were absolutely fantastic! 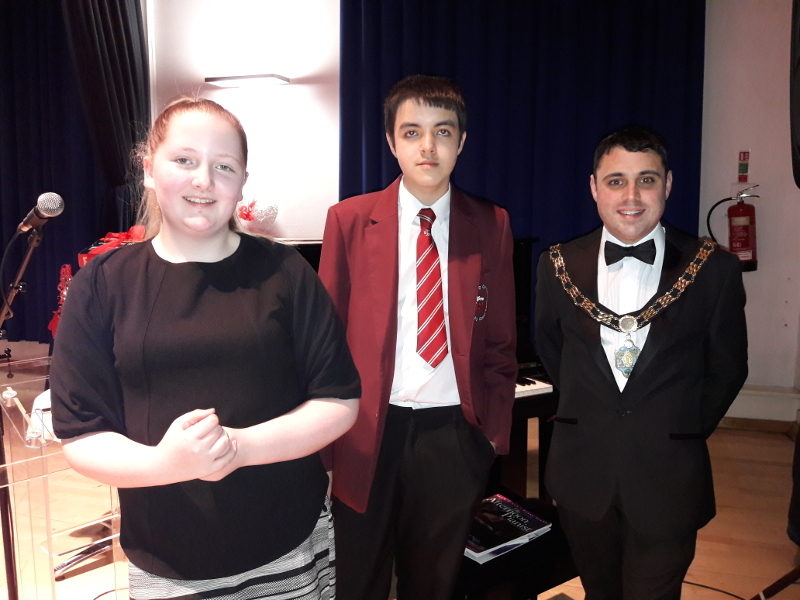 There were 100 guests in attendance including Councillors, dignitaries and Mayors from across the region and if they were nervous they certainly didn’t show it in their performances! Both pupils were polite, professional and played amazingly well. They are lovely young people and an absolute credit to their parents and to the school. Well done to our talented musicians!